Ezi-shear professional sheet metal cutting attachments enables metal workers to cut common types of sheet metal including corrugated iron with ease and efficiency. The attachment is designed to replace the chuck of most air and electrically powered drills, as well as some battery powered tools, Since its introduction, the Ezi-Shear has been continually refined. 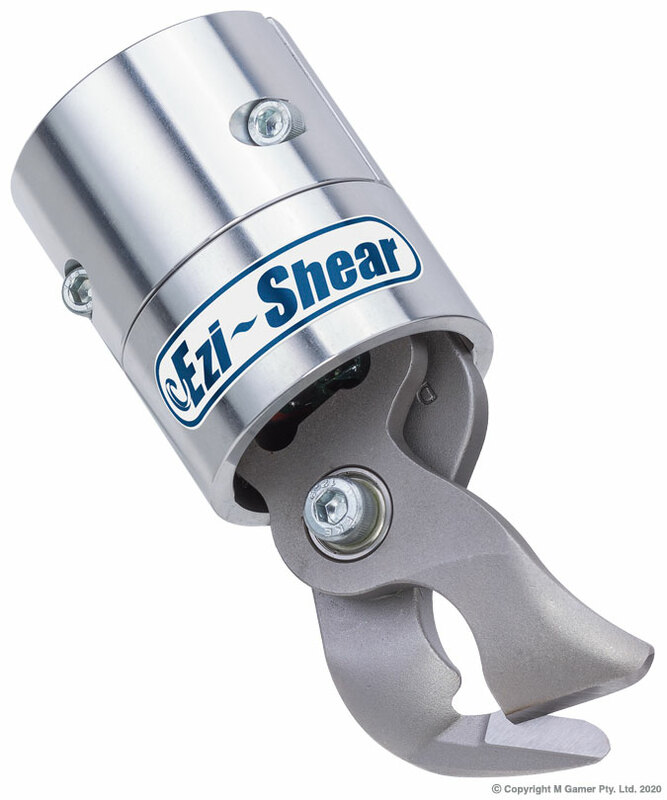 In 2013 Ezi-Shear became the smoothest shear in operation yet, utilizing a new patented concentric drive mechanism. Ezi-shears have undergone years of development and extensive testing in real world professional environments. This has produced a range of metal cutting attachments that has been greatly improved to bring you a tool that is very hard wearing with peerless reliability.